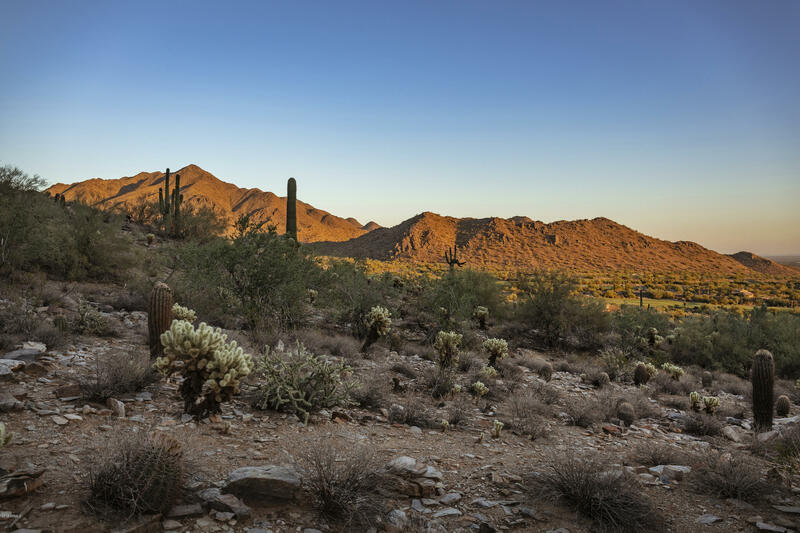 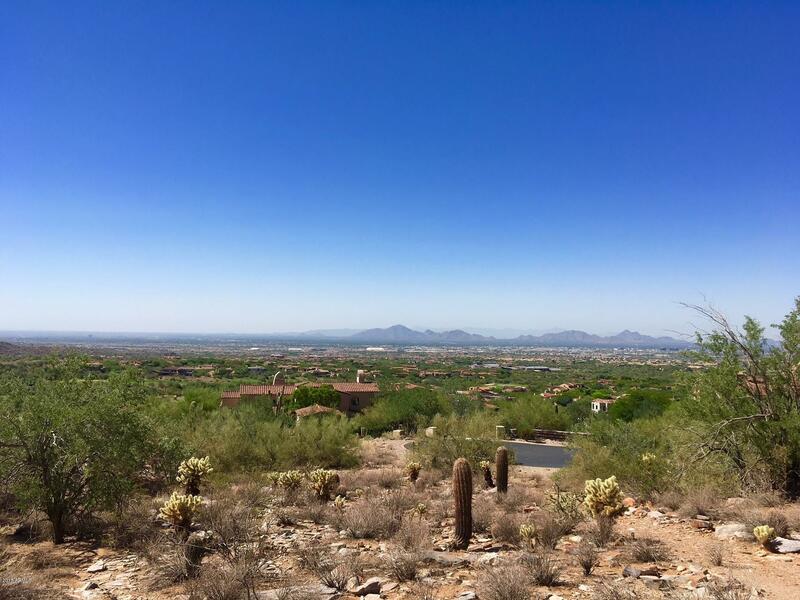 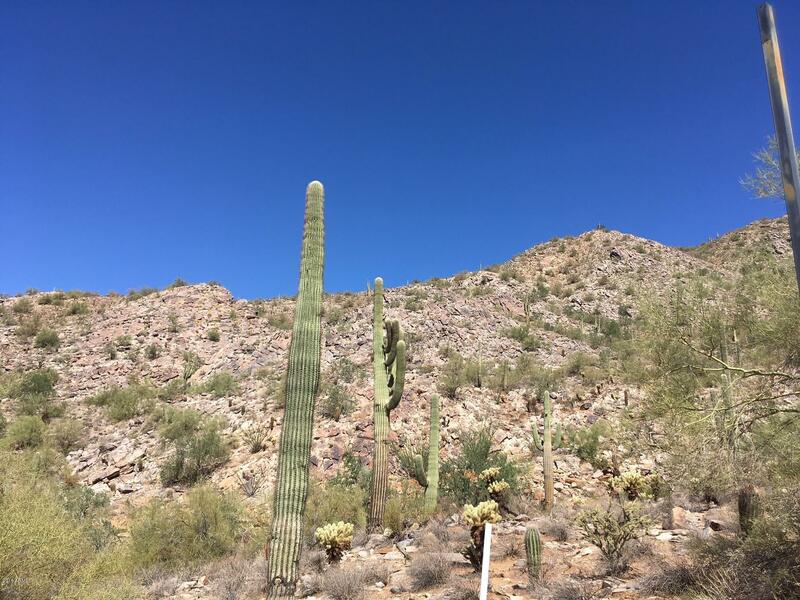 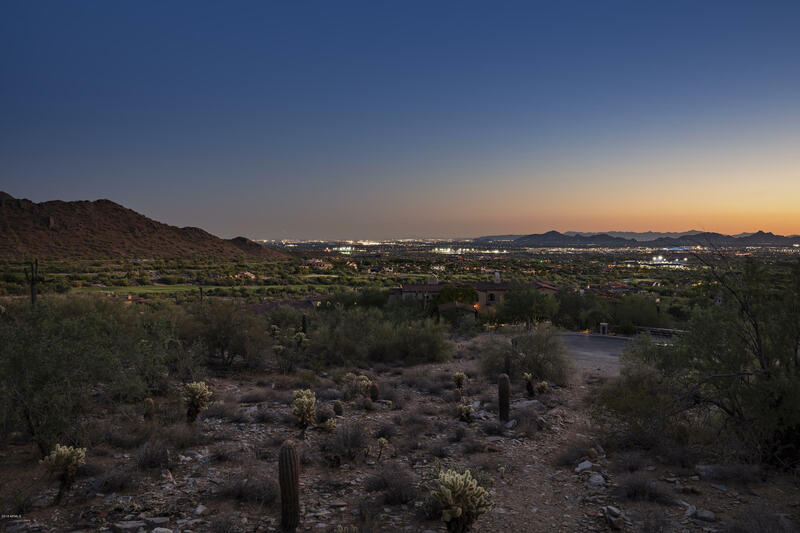 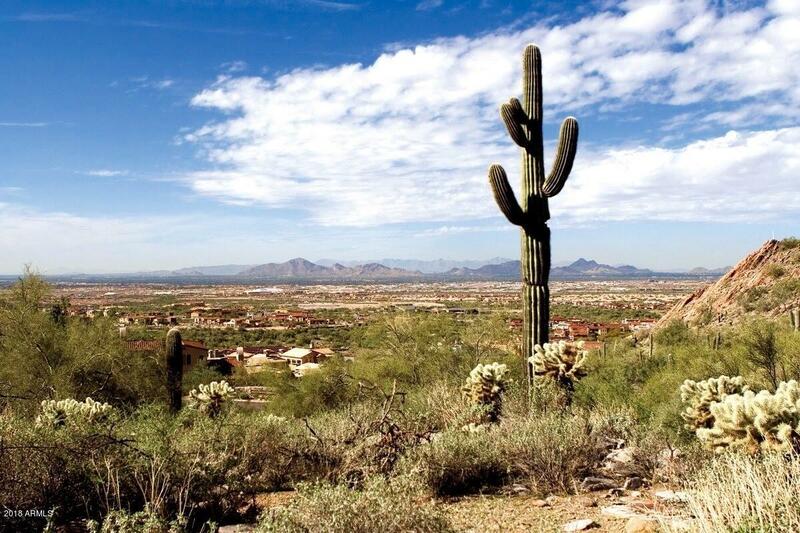 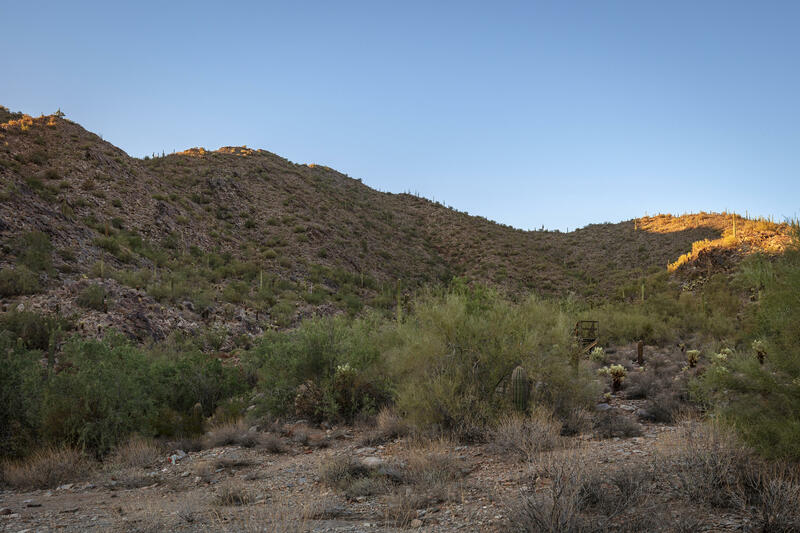 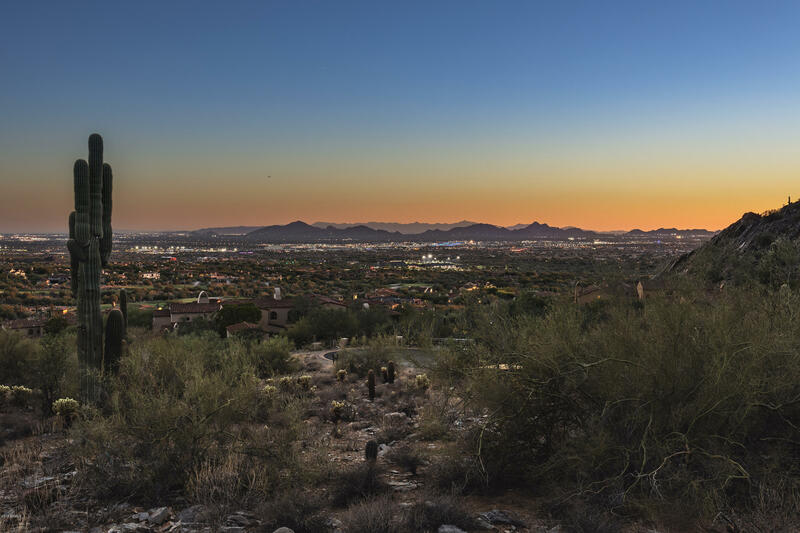 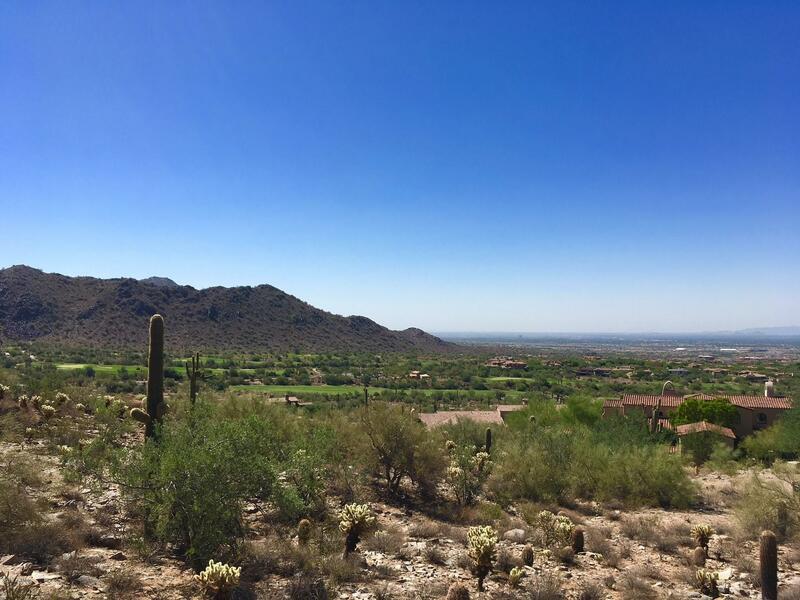 This private and elevated custom home site has one of the most dramatic city light views in all of Silverleaf. 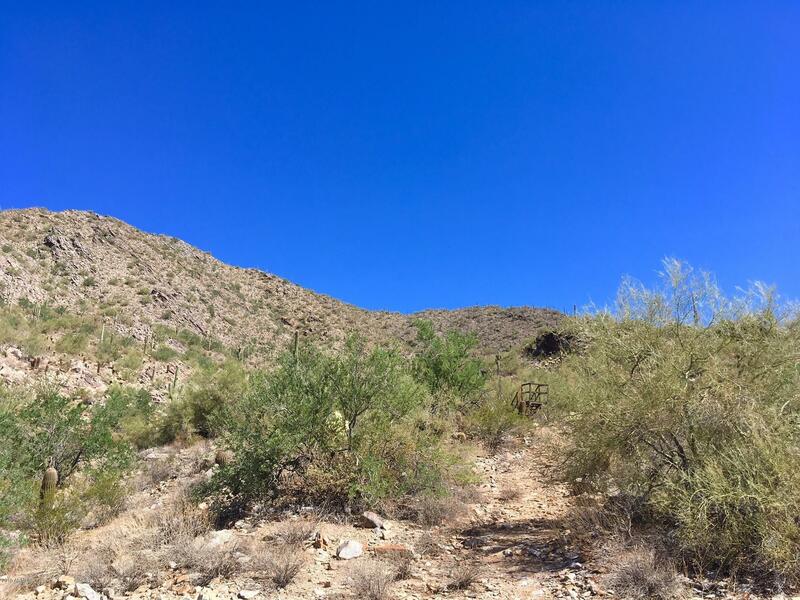 In a premier location close to the Stonehouse and within the private Upper Canyon gates of Silverleaf this desirable south facing site is a rare opportunity. 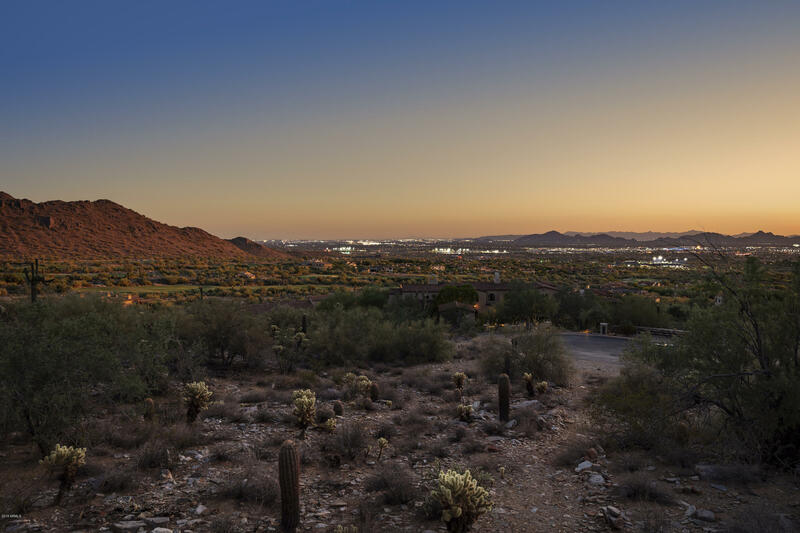 Plans and design concepts have been thoughtfully developed to take full advantage of the panoramic views overlooking the golf course, city lights and Camelback Mountain. 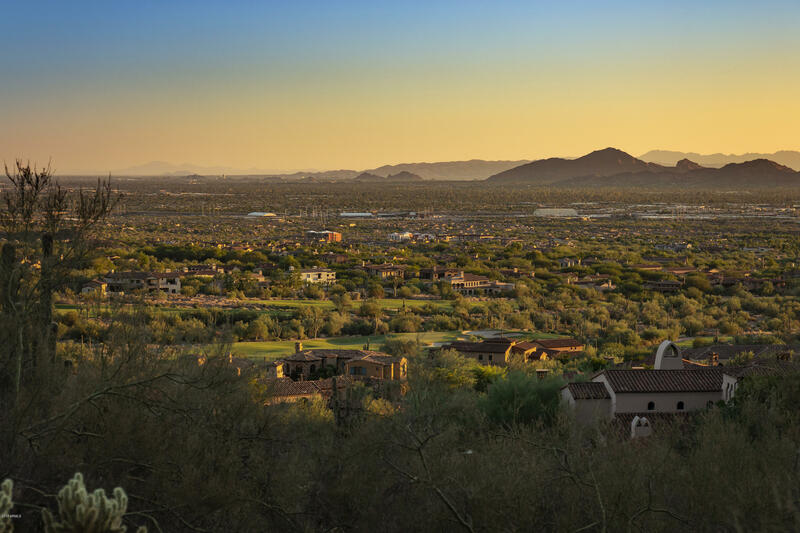 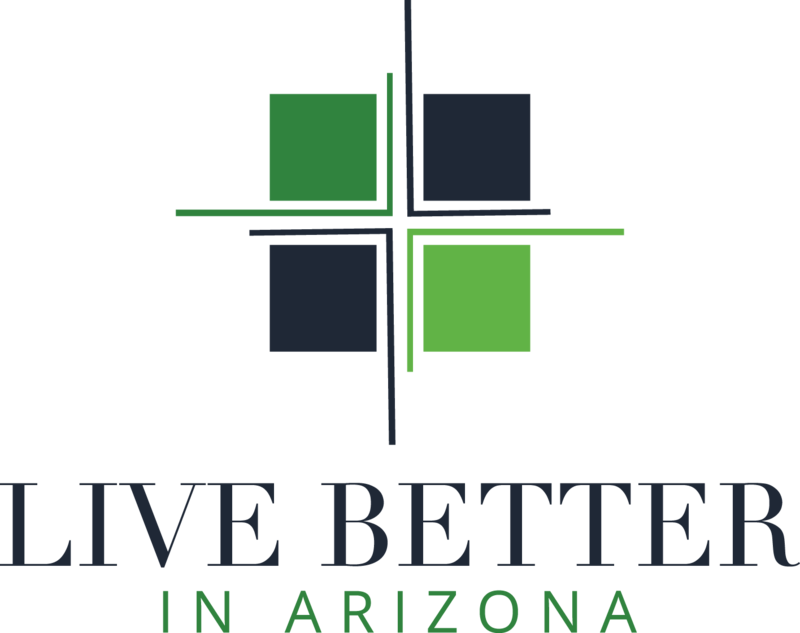  Membership to the Silverleaf Club is available through a separate application but is not included in the purchase price. 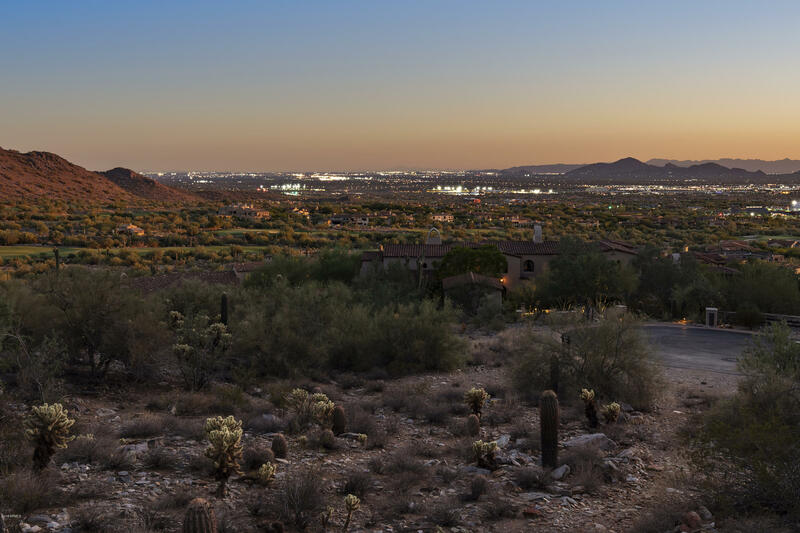 Please call the agent for a private showing and for details on the available design concepts.